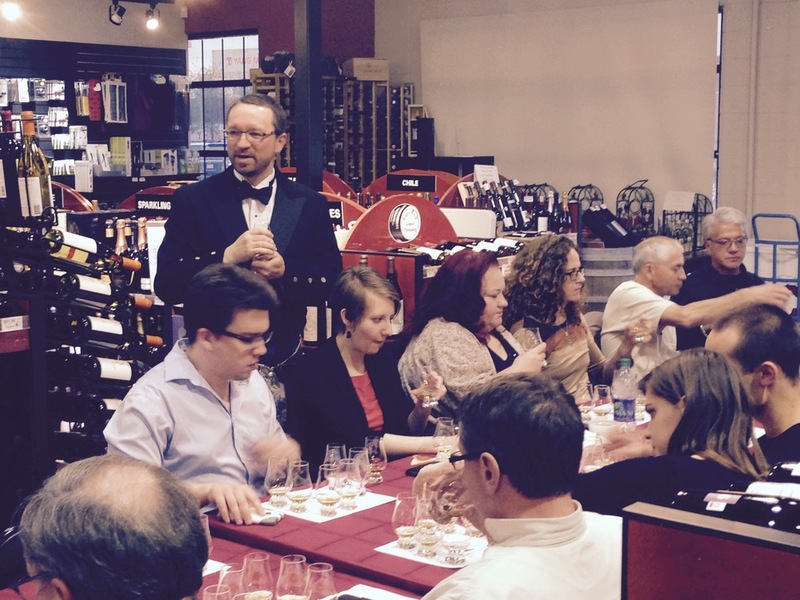 There is nothing I like more than getting blind with whisky… and by that I mean not knowing what you are tasting. All of the above can already predetermine a jaded or eager approach to the contents of the glass before us. Take all that away and you are left perhaps somewhat floundering without a foundation or point of reference. 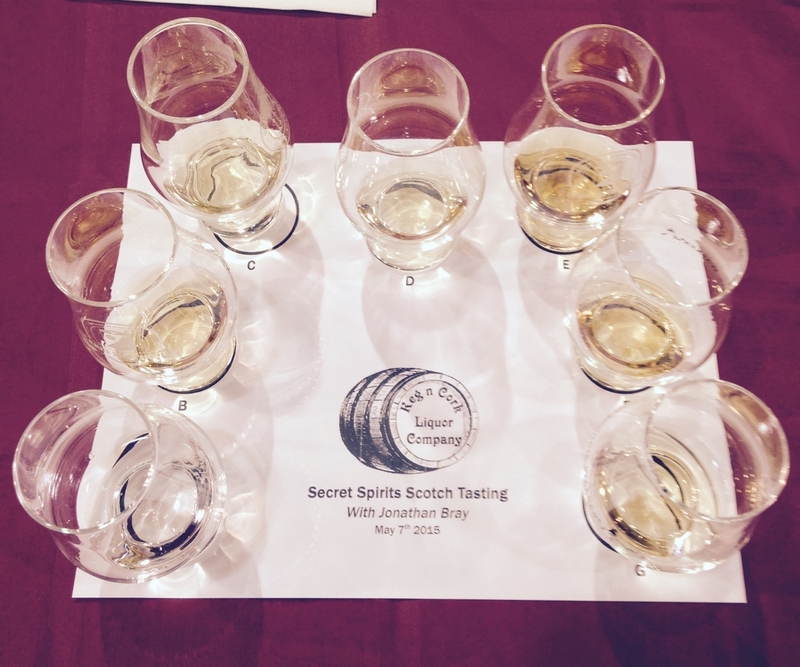 It is by far the best way to taste whisky and also by far the scariest. 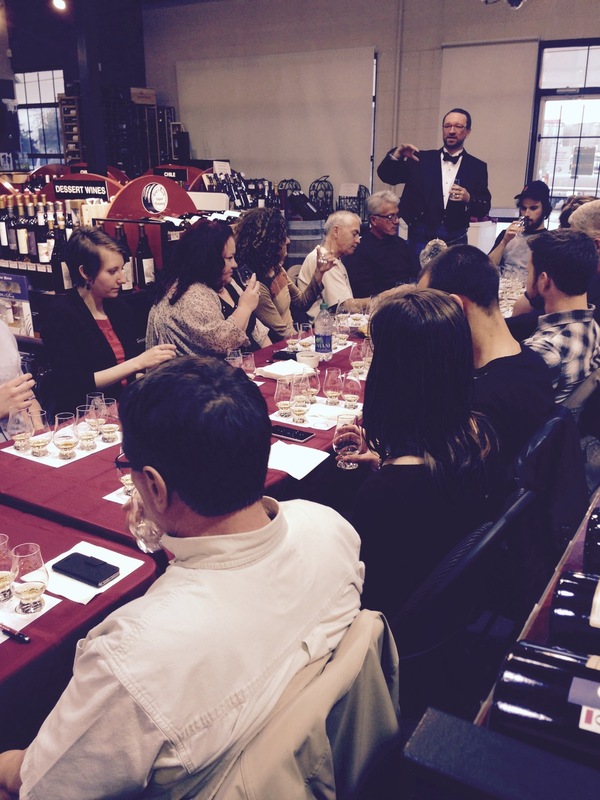 Throw into the mix an intimate gathering of 30 people and yours truly poking and prodding for you to give your input on the completely unknown dram and it can be downright frightening. At least that is until the first few drams are safely tucked away. 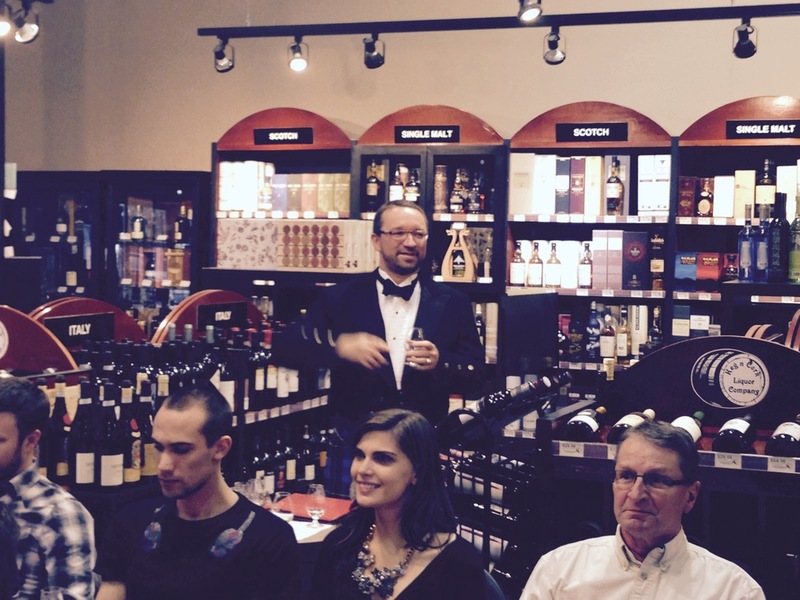 This is the stage that was set for a fun tasting at Keg N Cork in Edmonton last week. An opportunity to run through 7 whiskies that were all part of the 1st Edition Scotch Whisky Advent Calendar from Independent Bottler’s Wemyss Malts, Samaroli and A.D. Rattray. All people had to go on was what was in their glass. 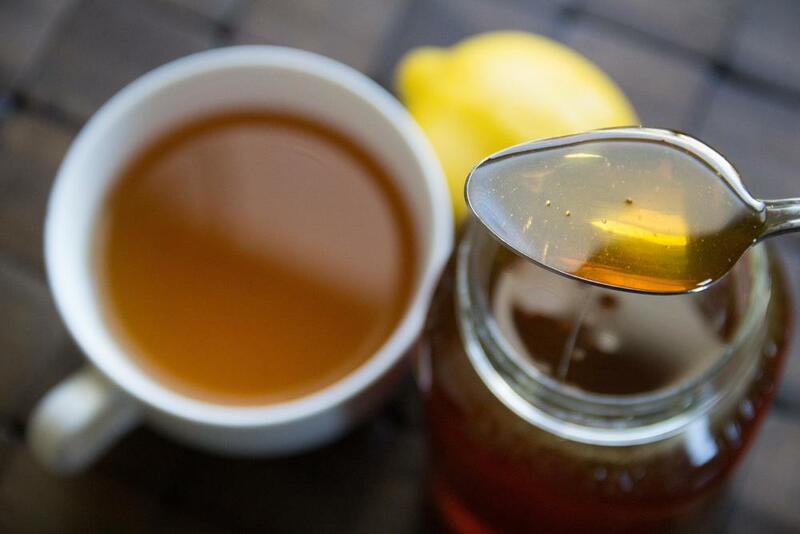 Color, nose and flavor were the only indicators of what lay within. Running through the 7 whiskies twice, everyone had a chance for a re-visit that included the revealing of each whisky and also to see the effect of a little time in the glass. 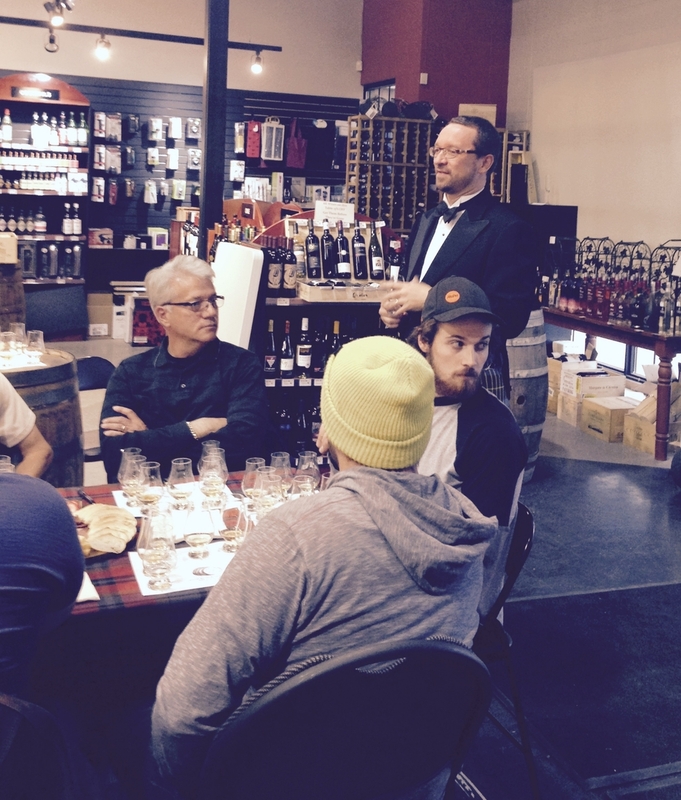 Covering Single Malt, Blended Malt and a premium Blended Scotch made for a really diverse tasting. 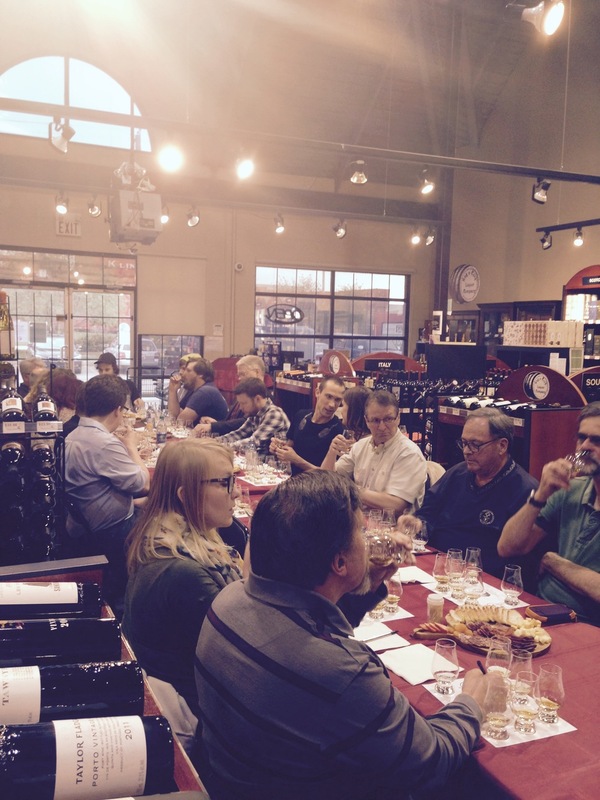 The opinions and feedback on the whiskies were every bit as diverse as the group attending. Once everyone warmed up to the realization that there was no wrong opinions and that everyone had their own unique palate all sorts of wonderful flavors began to come out. The addition of a little water and the extra time in glass also revealed how whisky can change to all present. 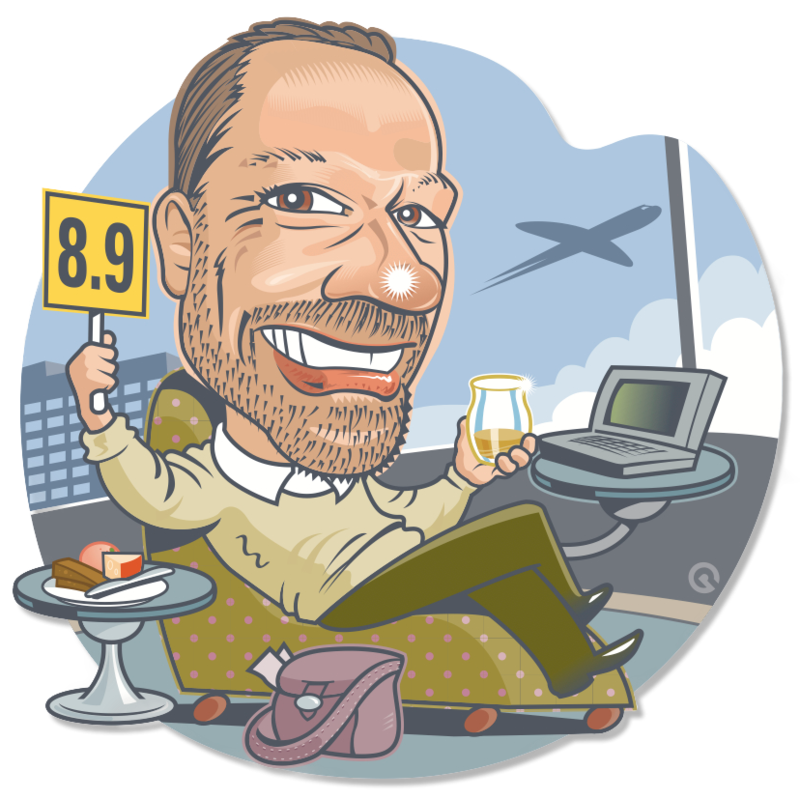 The extra time in glass which is seldom a feature of most peoples whisky routine had the biggest impact with a lot more bouquet and range of flavors the result. Lionel and Dave at Keg N Cork put on a fantastic event complete with a meat and cheese tray which paired really well with different whiskies as the night wore on. 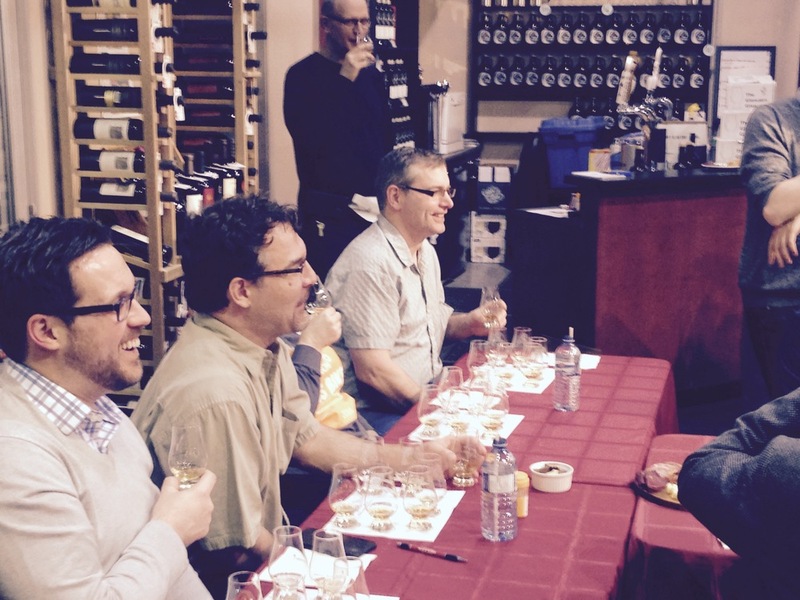 Making it a point of pride for the excellent retailer, Keg N Cork have built up one of the best whisky selections in Edmonton and is a must visit for any whisky lover. 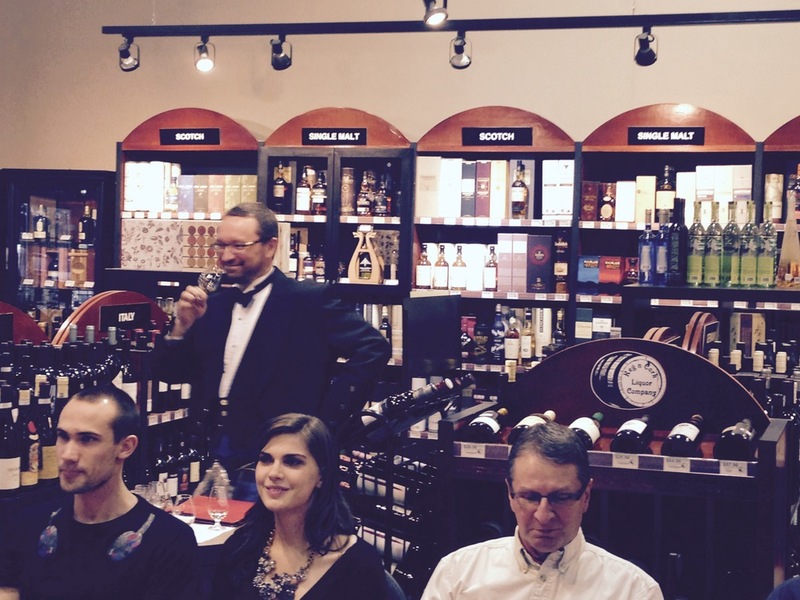 If you are new to whisky or if you are a seasoned veteran there is something special, fun and challenging in a blind tasting. Alas, they are few and far between if you would like to experience one and have not yet had the chance. 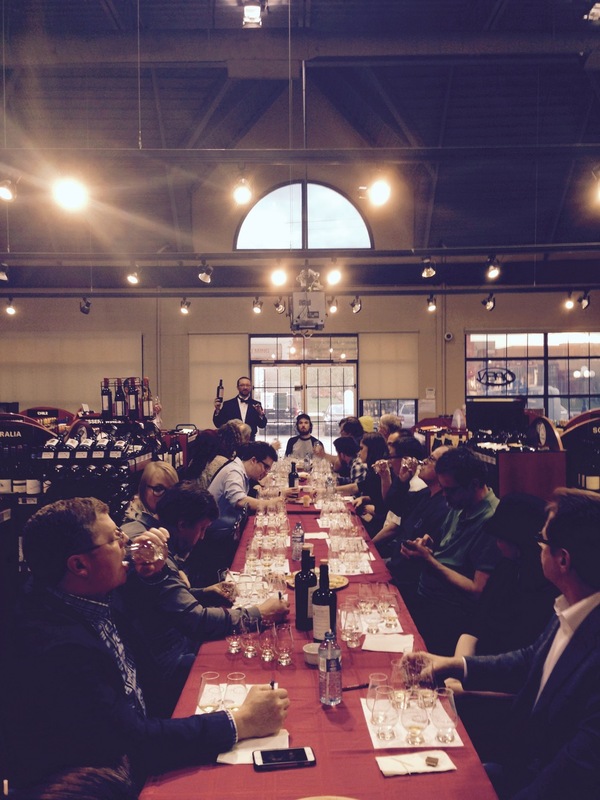 Part of a club or attend regular tastings at your favorite whisky retailer? Then perhaps you can suggest to those in charge that they should throw a wrench in the mix and work on a blind tasting sometime soon. 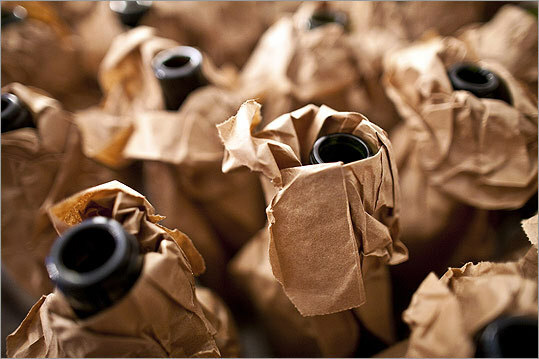 I look forward to hopefully seeing your smiling and perhaps somewhat bemused face at a blind tasting near you. Even more exciting than our recent vacation in the deep South was receiving a very special sample bottle from Conor Hyde at Hibernia Distillery in Ireland, delivered safe and sound by the resort staff. Irish Whiskey has been gaining momentum in popularity for years now with a lot of whisky enthusiasts hunting for unique and hand crafted Irish expressions over the usual big name brands. There have not been a lot of independent distilleries on the landscape in Ireland for consumers to choose from. Cooley who championed themselves as “The Independent Spirit of Ireland” eventually sold into the hands of Beam then Suntory. Thankfully, the new management has continued the high quality work that John Teeling started in 1985. So up until 2013 there were only four operating distilleries in Ireland all owned by big companies. With Irish Whiskey experiencing double digit growth there is now a rash of new distilleries opening which bodes well for a greater selection of Irish whiskey to be hitting shelves in the years to come. 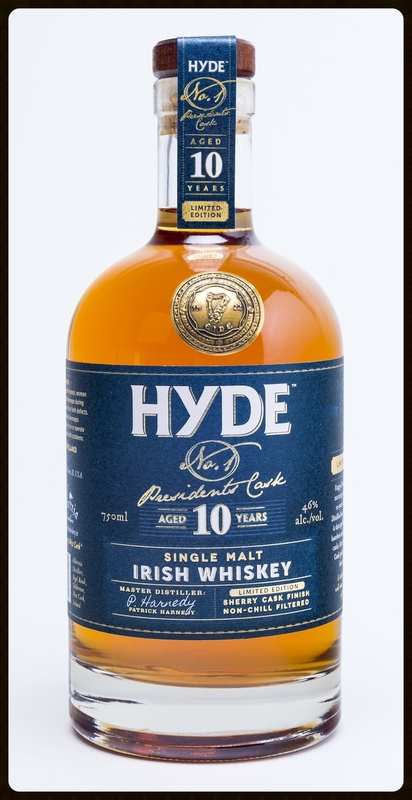 Hyde President’s Cask 10 Year Old Irish Single Malt Whiskey is the first offering from Hibernia Distillers and is in the first instance sourced from Cooley after 10 years in Ex-Bourbon casks. Transported to West Cork it is then re-racked into Spanish Oloroso Sherry casks for a further 6 months before being cut down to 46% with West Cork Spring Water. No chill filtration or Caramel Coloring. There are not a lot of choices on the market if you enjoy sherry influence in your Irish Whiskey so it was with excited anticipation that I popped the cork on this bottle and set to work discovering what Conor and Alan Hyde had put together. Colour: Lovely rich amber a red hues, polished violin resin. Nose: Immediate semi-sweet sherry with a backbone of vanilla bean and orange peel. Palate: Full and malty with the semi-sweet dried fruit notes coming through, glazed figs, flamed citrus with a hint of savory spice…perhaps a faint dusting of white pepper. Finish: Delicious and balanced the double distillation adds some mid palate fullness that carries into the finish and the Oloroso Sherry influence seems to be married well to the 10 years in American oak. subtle but evolving the flavours continue. This is one delicious Irish Whiskey. 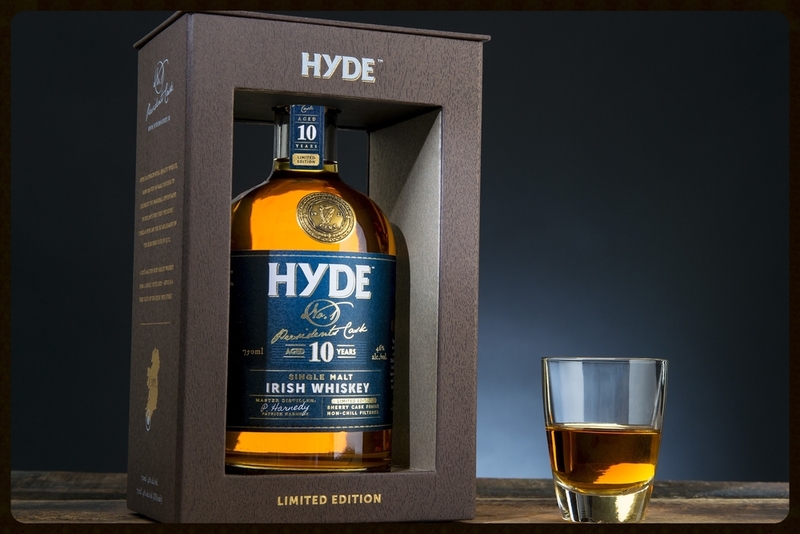 Already one can see the attention to detail that the Hyde’s have put into this whiskey. No doubt if they continue to work this way with their own distilling we can look forward to some magical Hyde drams in 5 years or so. In the meantime I am happy to wait knowing I can enjoy the Presidents Cask 10 year old. Almost on the water making its way to Western Canada Hyde 10 Year Old should be available on shelves July 2015. Sometimes you get the nicest gifts when on vacation. In this instance it made my relaxing time away an exciting whisky discovery opportunity.